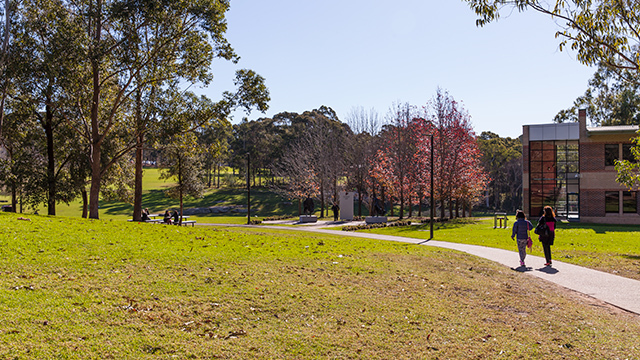 The Macquarie University Library provides a number of resources to assist HDR candidates with their research. The library is located in building C3C. The Library offers additional services and facilities to support your research, academic investigations and thesis preparation. Please visit the Higher Degree Reserch page for more information. Document Supply helps eligible staff and students locate and request items not held by the library. These can include books, research reports, theses as well as copies of journal articles, chapters from books or conference papers required for your research and teaching. Please visit borrowing from other Libraries for more information. Assistance and training is available on the Library Bibliography Referencing Webpage , Online Endnote Tutorials and in the Endnote x7 user guide. Your MGSM Research Librarians can also assist you with Bibliographic Referencing Software. In additon to the MGSM Higher Degree Research Hub, dedicated computer lab, reading room and syndicate rooms, HDR candidates also have access to the dedicated Higher Degree Research Study Space located on Level 5 of the MQ Library. You can apply online for access privileges to the HDR Study Space. Please allow 5 days for access to be granted. They provide a drop in service at the MGSM North Ryde campus every Wednesday between 2pm and 4pm during MGSM terms – just ask at Reception for directions. The Library has provided instrucions on accessing the Harvard Business Review via Google Scholar and via MultiSearch. Business Source Premier is a useful database for researching business articles.